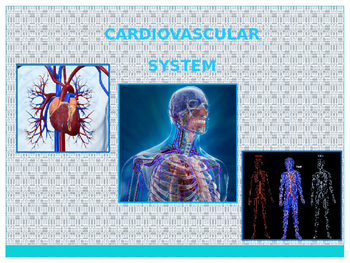 This PowerPoint gives students a basic understanding of the Cardiovascular System. Students will develop an understanding of the functions of the various structures found within the circulatory system in transportation and cellular support. 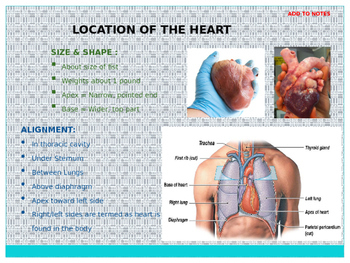 Students will also determine the function of the various structures of the respiratory system in gas exchange.